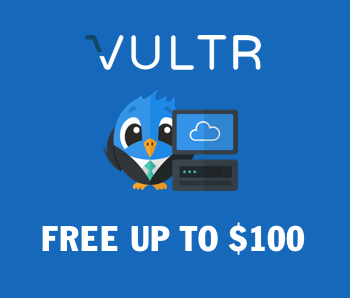 Vultr offers private networking in all datacenter regions. All new servers deployed have the option of using private networking; it can be enabled by choosing the checkbox called “Enable Private Network” in the Optional Features section of the Deploy page. If you already have a server that does not have private networking enabled, you can follow below steps, which covers how to enable private networking on existing server. 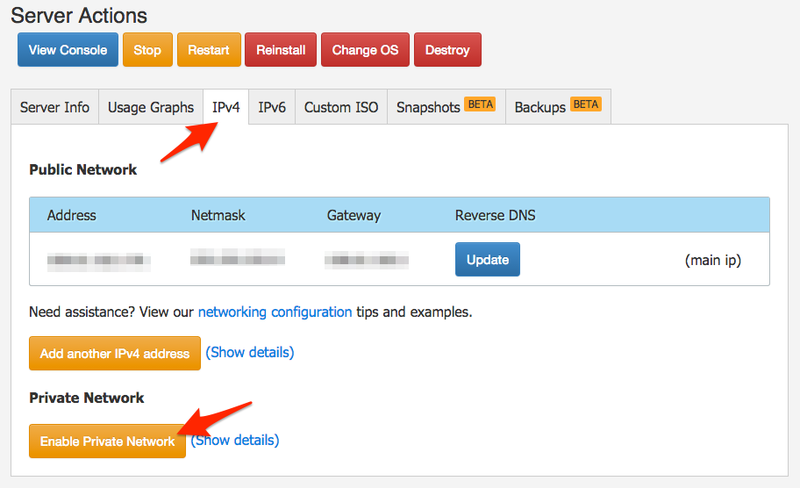 – In your server management page, click IPv4 tab and then Enable Private Network button. Your server will then incorporate the new private networking features. You should now be logged into your server. The steps that follow will be dependent on which OS you are running. Follow the appropriate steps. You should not receive any errors if you configured everything correctly. You can use any IPs you like on the private network. Vultr assigns one IP by default, but you can ignore it and use other ones if you like.